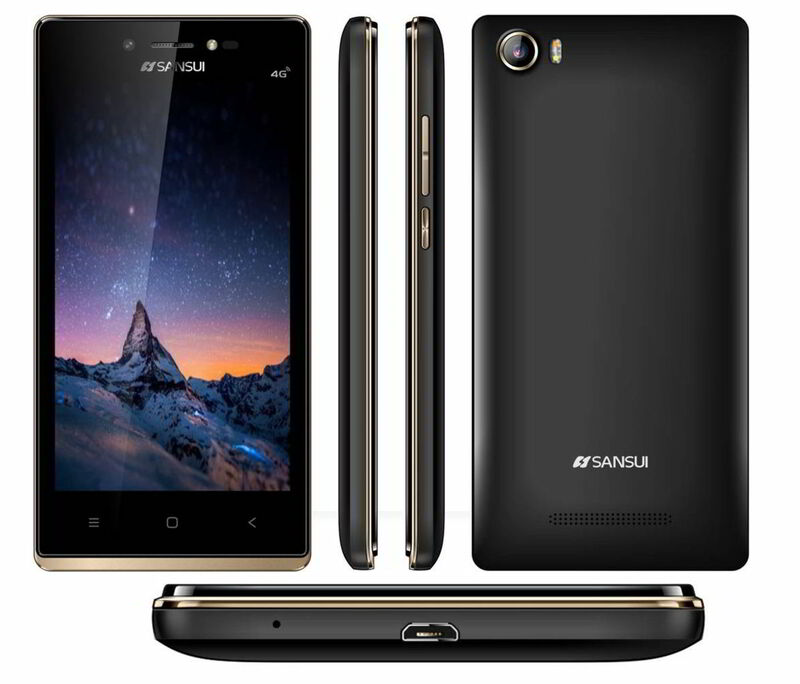 Sansui have launched a new low-cost #android #smartphone in the Horizon series. The new low-cost #android #smartphone is the Horizon 1. The low-cost #android #smartphone Horizon 1 is the latest phone in the Horizon series. Sansui’s latest #android #smartphone has been launched in April 2017. The Sansui Horizon 1 #android #smartphone has budget specifications and has been priced at Rs.